This past week in tot school was nice. 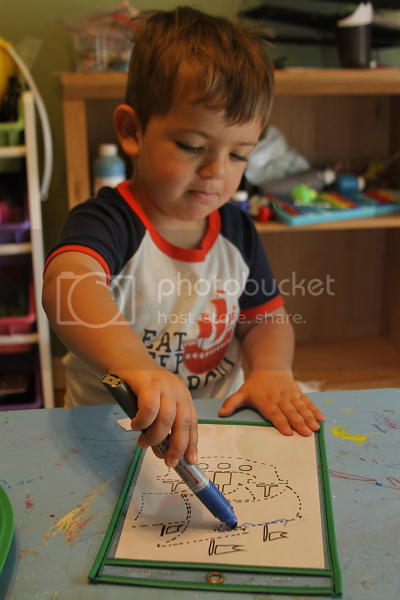 After taking so much time off during our loss, it felt nice to sort of ease back into a sweet tot school routine. It actually felt a little normal, which was nice. 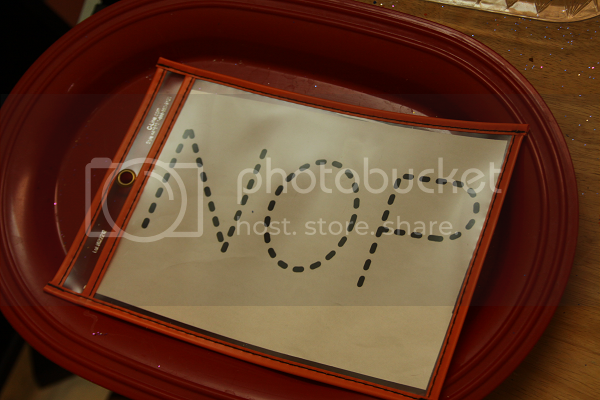 We picked up where we left off before everything happened with a recap of the letters N, O and P. This is our second run-through of the alphabet. After having completed an individual letter each week, we started running through them three letters a time as a final recap. I'm noticing the older that Ethan gets, the less content he is to constantly do our activities over and over again. Midway through the week, he starts to look for new tot trays and lets me know he's sort of bored with the ones we began at the beginning of the week. 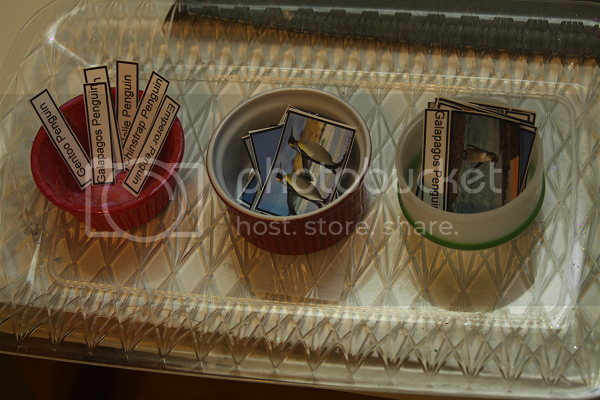 I made a mental note to add more variety or maybe a second group of trays in our upcoming weeks, so we'll see how that goes. Regardless, this was a nice week of tot school. There were five nests, each numbered, and different eggs. 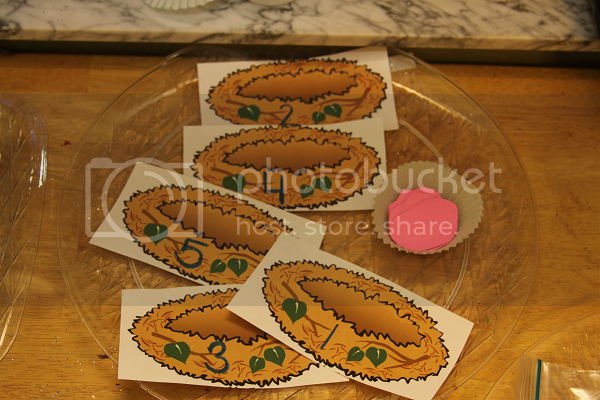 Ethan got to identify each number and then count out the corresponding number of eggs. I think by now the challenge involved in recognizing the numbers up to five and counting out five objects is a little easy, so he sort of lost interest in this one really quickly once the thrill of new trays wore off. I know he can also recognize and count out all of the numbers through 10, so I may breeze through those before moving onto the teens in the upcoming weeks. 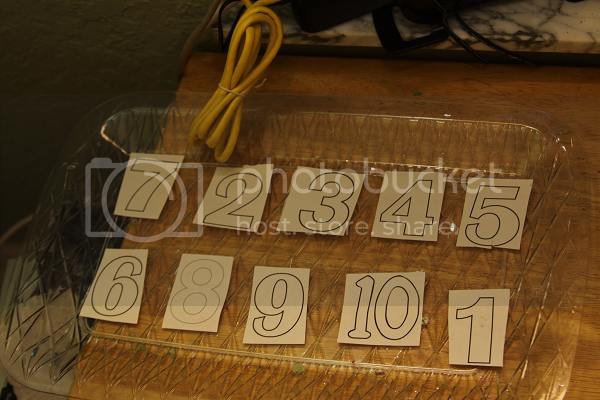 Ethan got to put these number cards in order from 1-10. 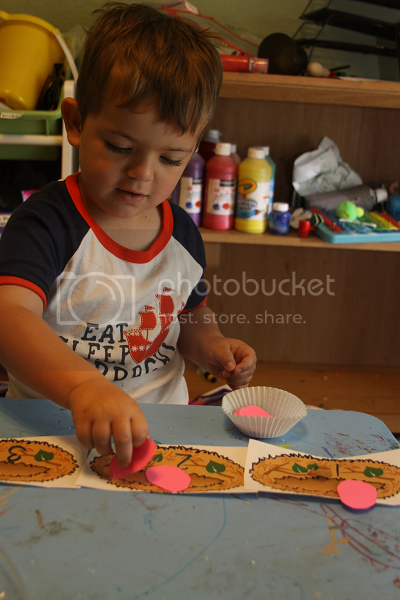 He enjoyed this activity a lot and loved practicing counting backwards down to 1 as well. This was the only tray that totally bombed this week! Ethan wanted nothing to do with this one. I think after repeating it so often week after week, the thrill of the tracing of letters also wore off pretty quickly. Ethan really loved this tray this week! 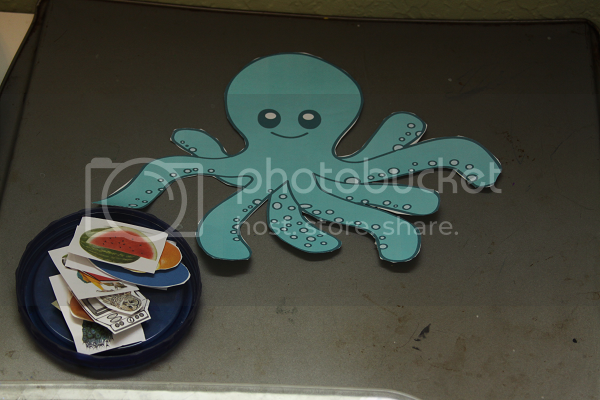 There was an octopus attached to our magnet board and a little cup with varying images. The words that began with O had a tiny piece of magnet on the back so that they would stick to the octopus' legs. The ones that didn't begin with O didn't have a magnet and so they didn't stick. Ethan had fun sounding out each word and trying to figure out if they began with O and then seeing if he was right by seeing if they stuck! This was a fun one that we actually did back in color orange week when Ethan was 18 months old! As Ethan got older, this activity got a little different. 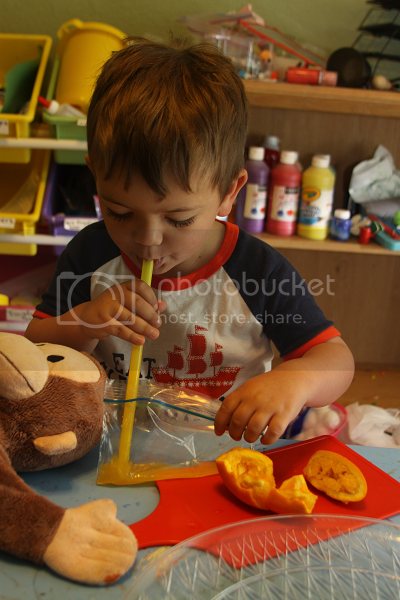 When he was a baby, I pre-cut the oranges which he then squished in a bag with his palms before sipping the juice. This time, I gave Ethan a cutting board plus his little knife from the Montessori supply store. He was able to practice his cutting with a knife by slicing the orange. 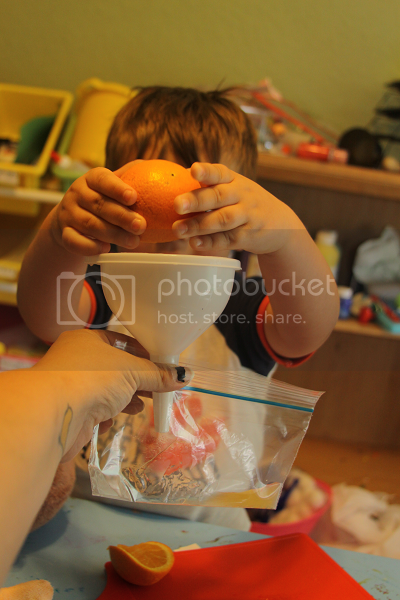 I included a little funnel for him to stick inside the bag to make it a little easier to squeeze the oranges into. He needed a little help holding the bag with the funnel but other than that, he was able to do this whole activity by himself and he really loved it! I loved seeing how proud he was to make fresh orange juice (which he happily shared with his daddy before he went to work). 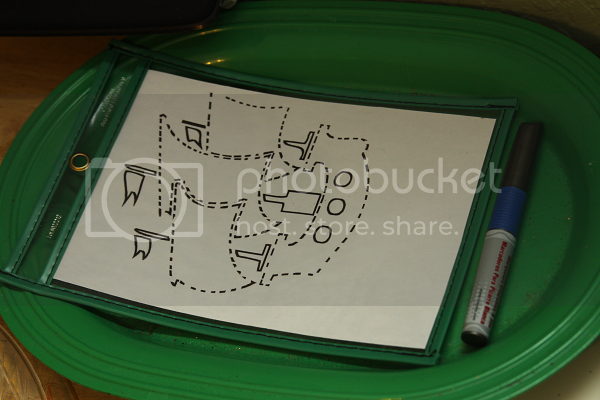 For this one, Ethan got to trace along the dotted lines to create a pirate ship. He really enjoyed this one -- if you can't tell by his PJ's in these photos, he's sort of into pirates (and pirate ships) right now. This was our first go at three part cards. 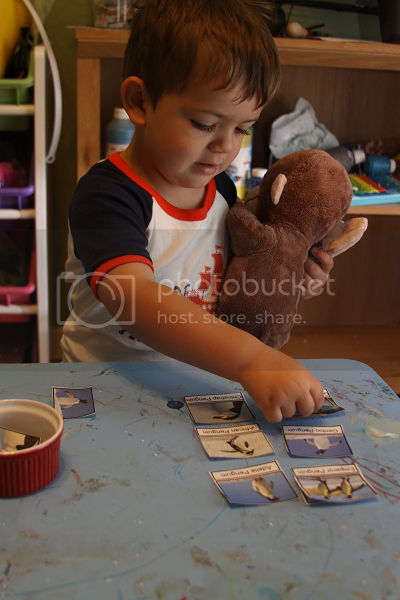 I thought penguins would be a fun place to start since Ethan loves anything with animals. 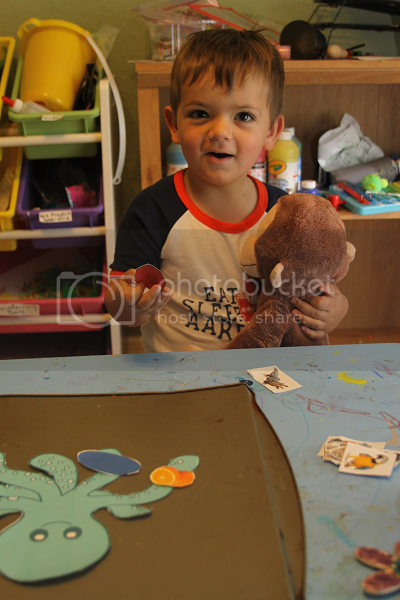 He was initially excited about this new activity but a little overwhelmed and didn't want to do it more than once. Still, I'm excited to use more three part cards in the future as I'm sure he'll warm up to them.